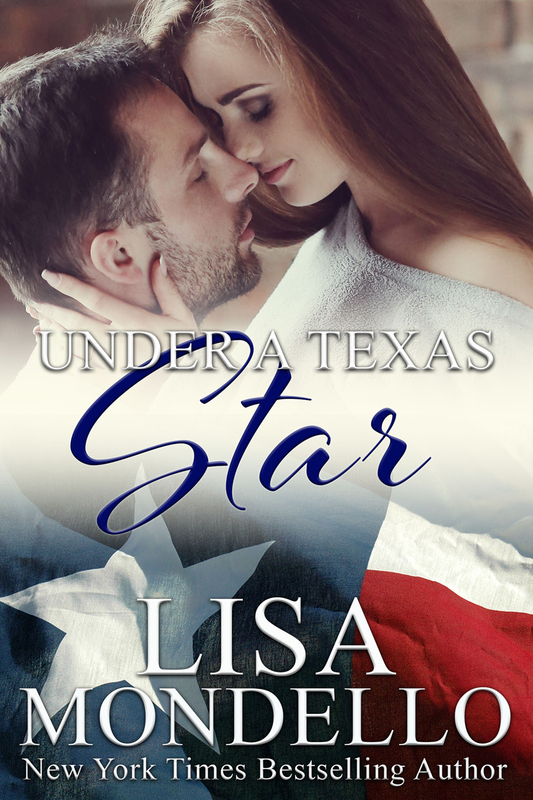 Purchase UNDER A TEXAS STAR now! “Please open up! It’s a matter of life and death!” Jenna Atkins, panting from her run through the rain, listened for movement inside the farmhouse. She hoped that the little slice of light she’d seen when she’d driven by at this late hour meant that her new neighbors had moved in and that they were awake. 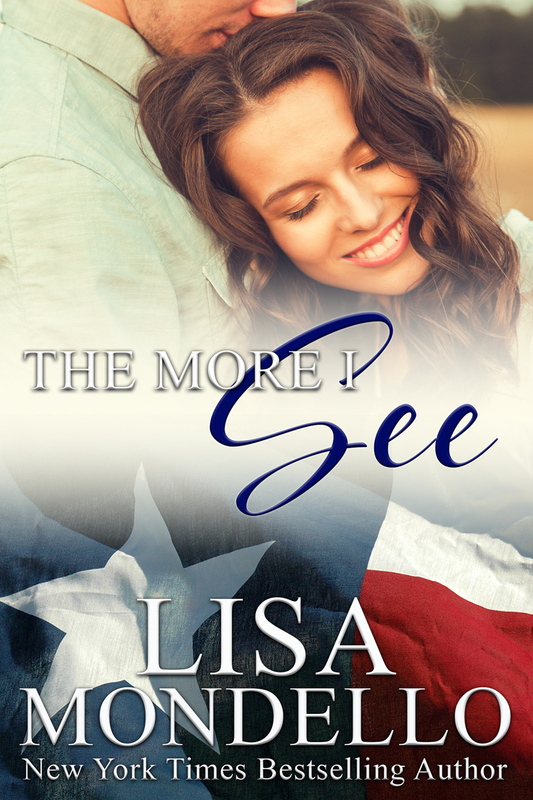 If she’d been just a little closer to the Silverado Cattle Company ranch, she would have called on the Gentrys for help because she’d known the family her whole life and knew they’d help. But the run down the road and then up their long driveway was too far. This small ranch, which had been empty for several years, was much closer. With the heel of her wet palm, she banged on the door again and waited, peeking through the sheer curtain for signs of movement. Cupping her hands against the windowpane, she strained to see. There was still a light on inside. Someone had to be awake. Finally, the thud of feet hitting the floor let Jenna know she’d been heard. Her lips quivered and her body trembled from the cold seeping into her bones. She had only a moment to notice the curtain in the porch window lifting and then falling back into place before the person suddenly disappeared from view. Within seconds the porch light blazed and the door swung open wide. Shielding her eyes from the sudden blast of light, she found a man standing at the thresh¬old, taking up every inch of space in the doorway with intimidating height that was only slightly less menacing than his eyes. She couldn’t make out their color, but the dark outline that puffed beneath them was telling, letting her know she’d interrupted his sleep. His dusty blue sweatshirt was slightly hiked up on one side. He probably wasn’t even fully awake. Guilt invaded her, but she instantly pushed it aside. Her baby needed her.